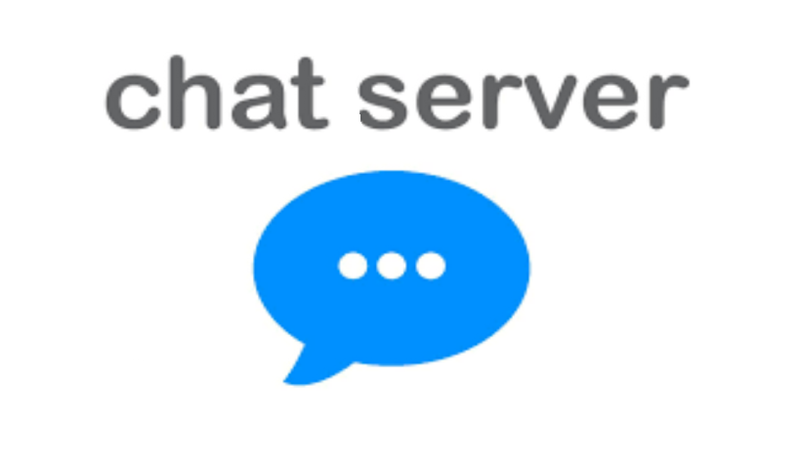 In this tutorial we create a simple chat server. Code written in Nodejs so you need to install latest version of Nodejs and install some required npm packages. Here i use MQTT IoT Protocol . So i used Mosquitto MQTT Broker. Now open terminal and type node ChatServer.js for run code. Now open another terminal and type node ChatClient.js for run code. You can run chatclient.js code in any device that support nodejs. Now your chat server Ready for use. I didn’t understand what to do with it?& how?